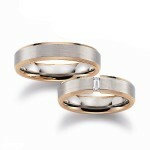 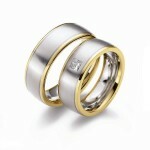 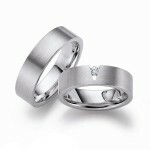 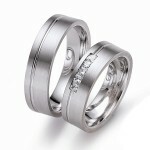 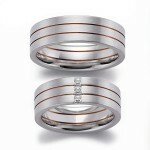 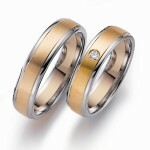 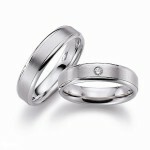 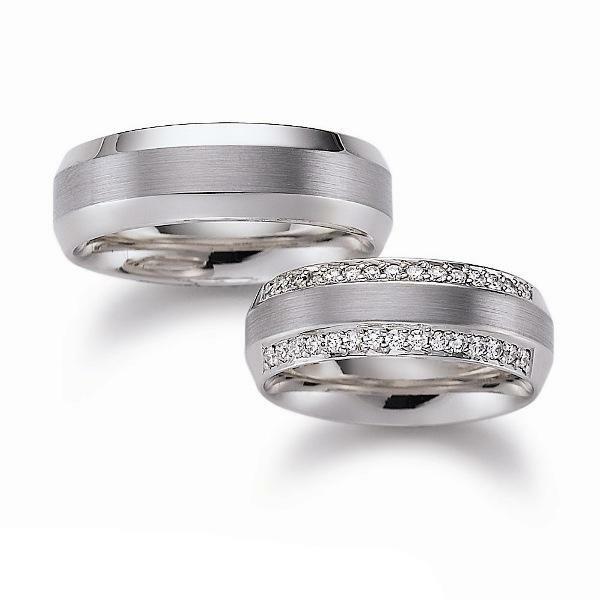 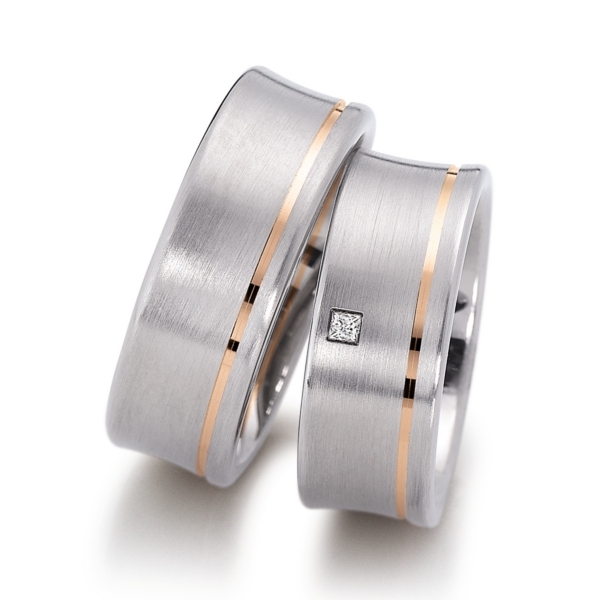 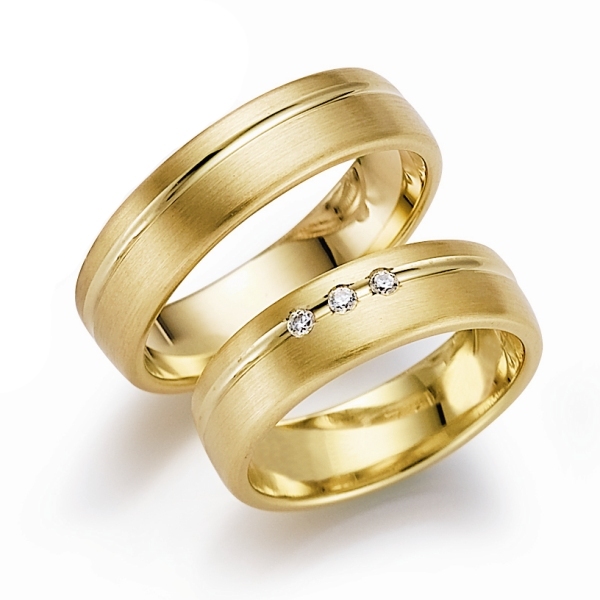 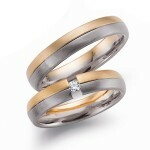 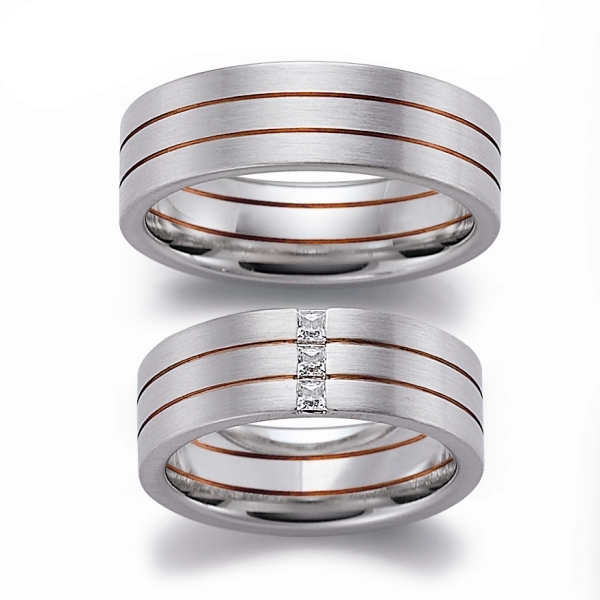 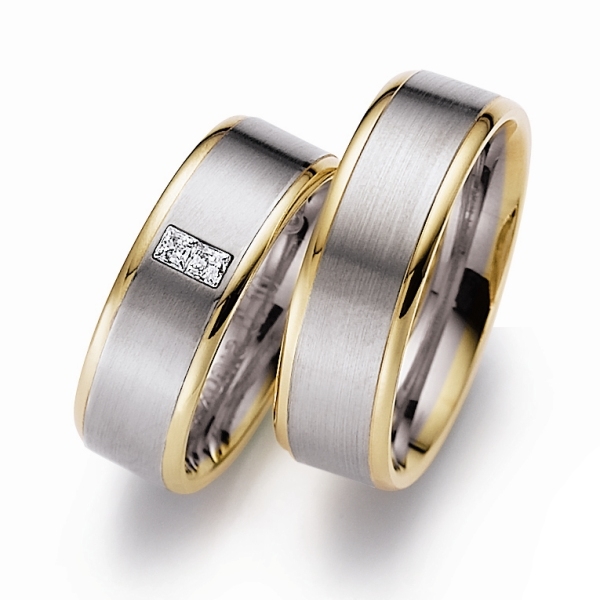 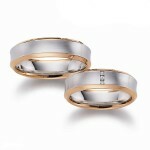 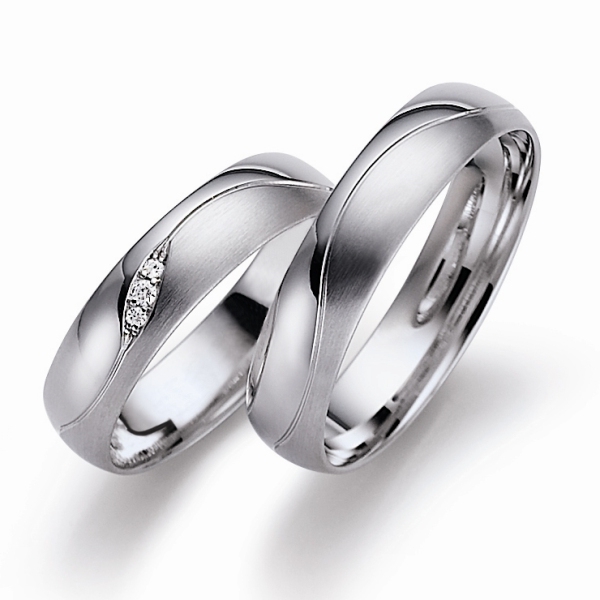 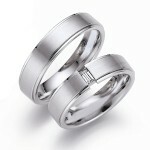 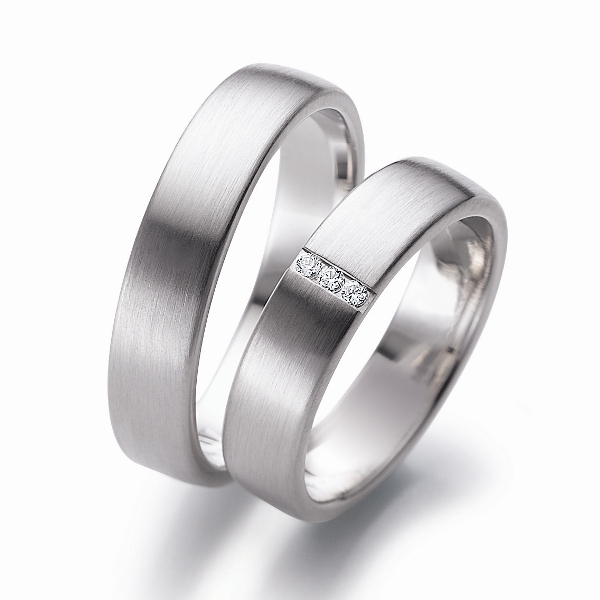 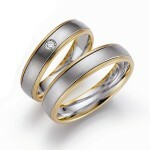 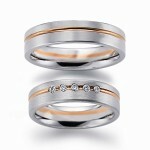 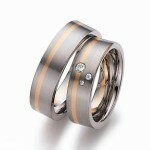 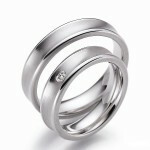 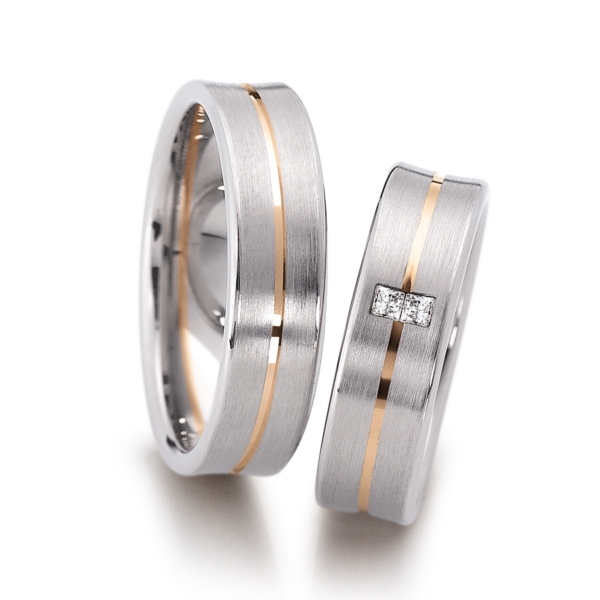 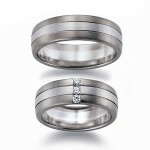 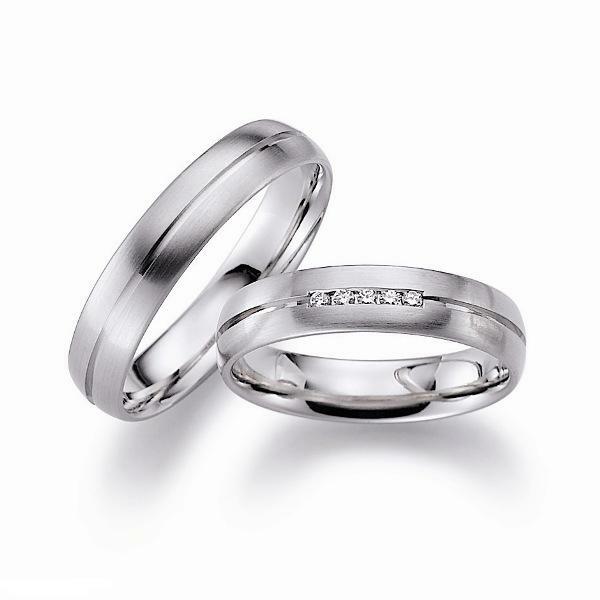 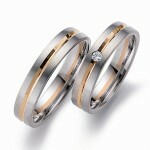 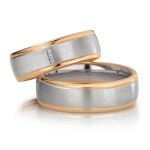 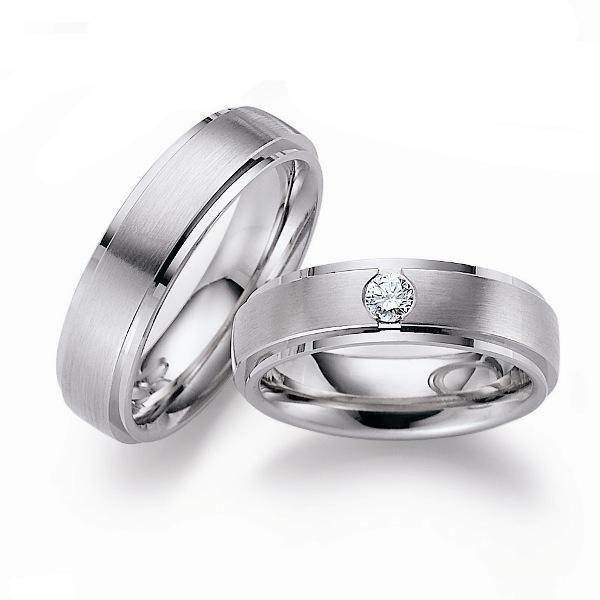 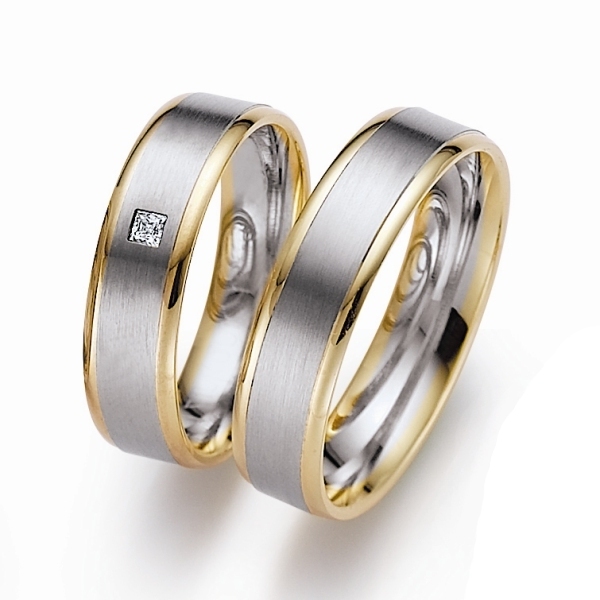 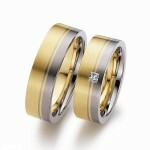 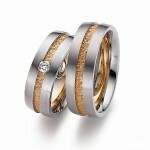 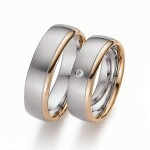 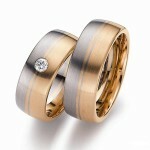 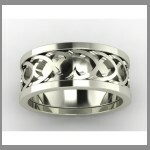 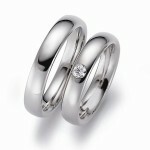 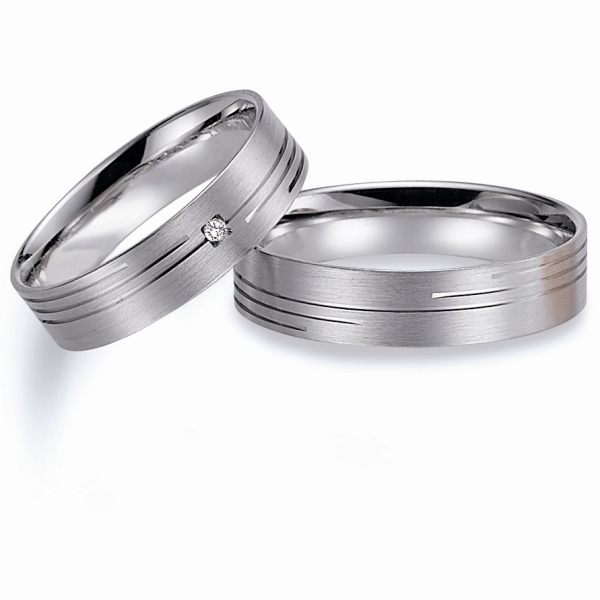 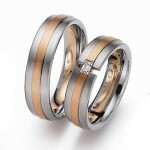 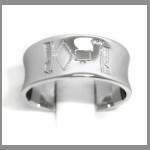 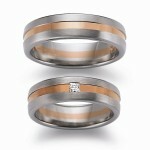 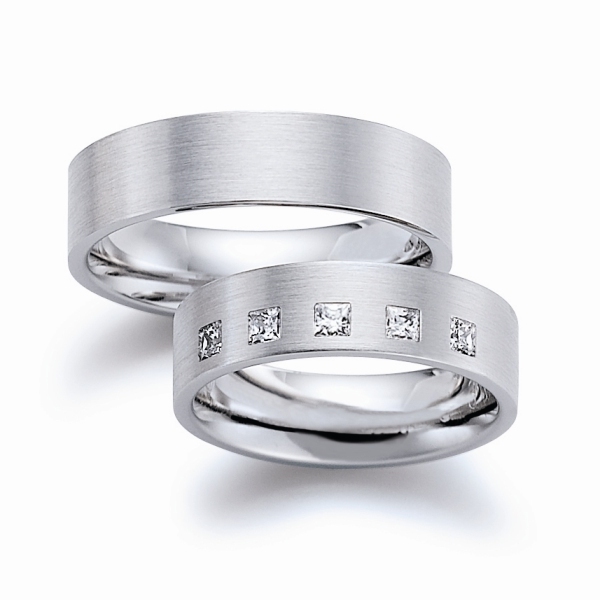 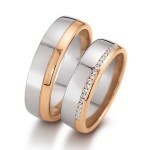 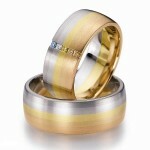 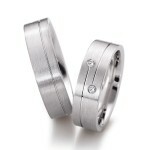 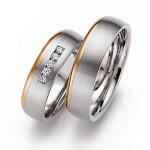 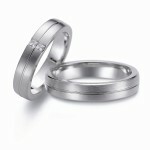 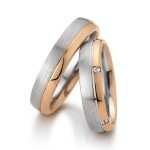 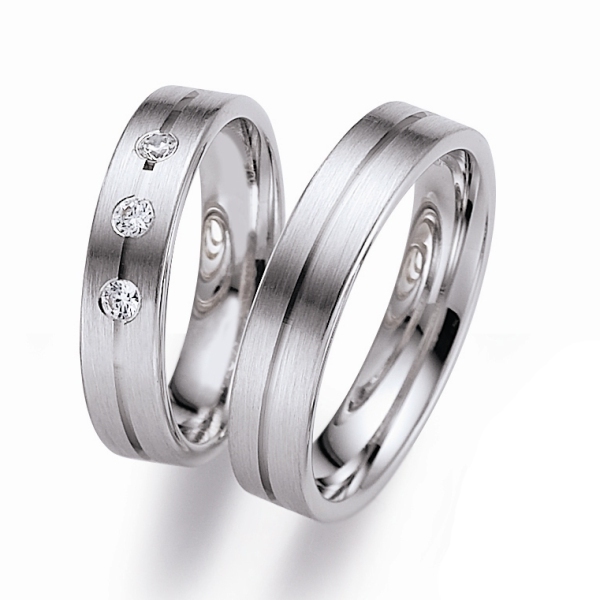 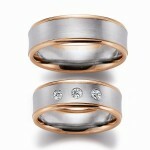 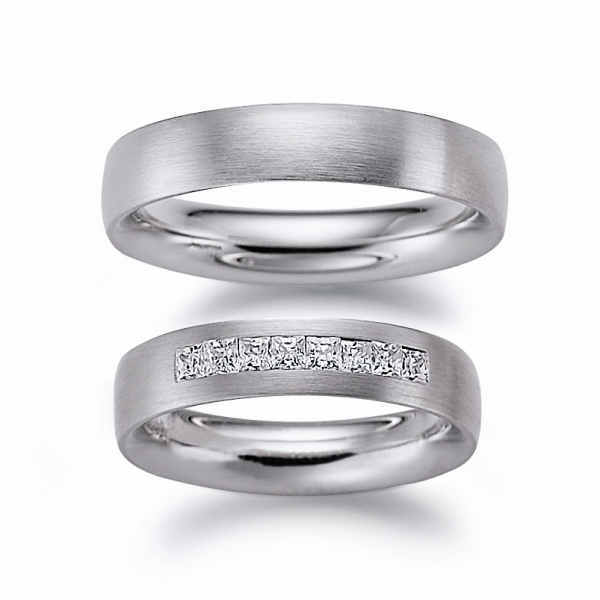 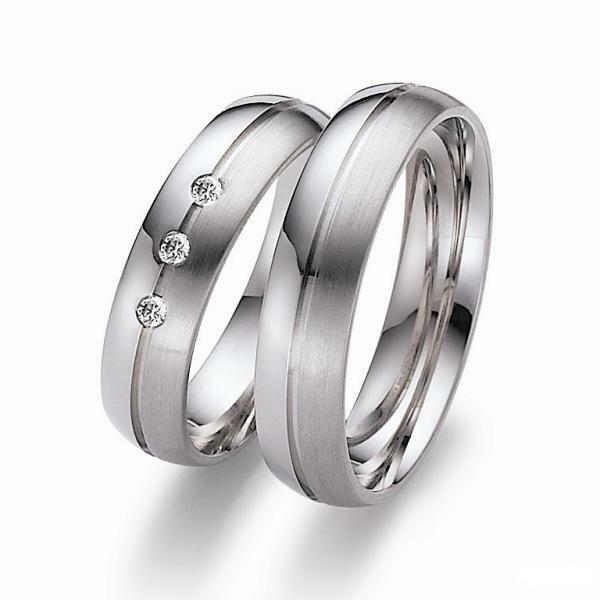 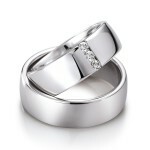 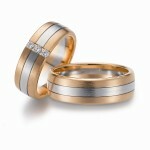 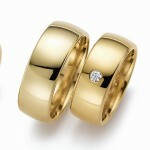 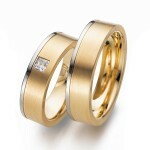 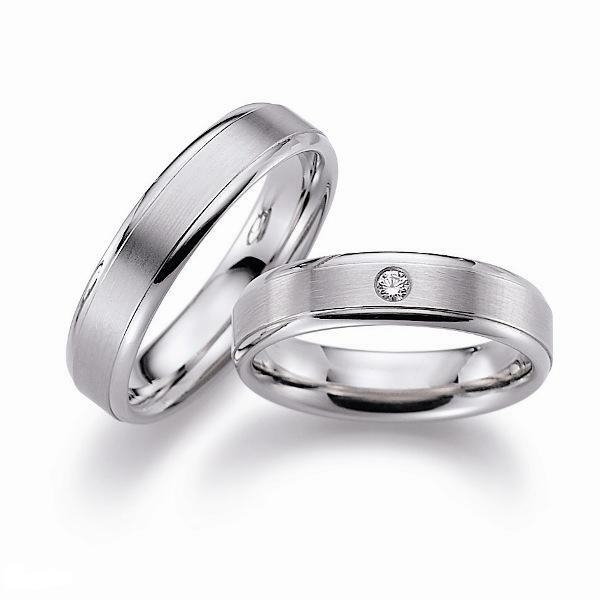 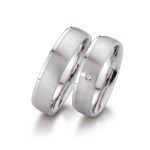 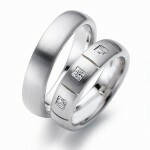 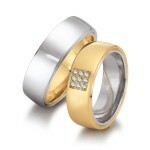 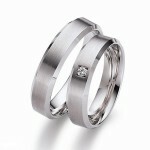 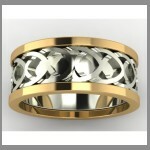 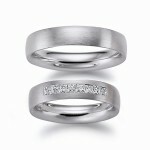 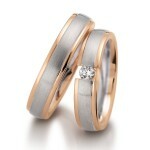 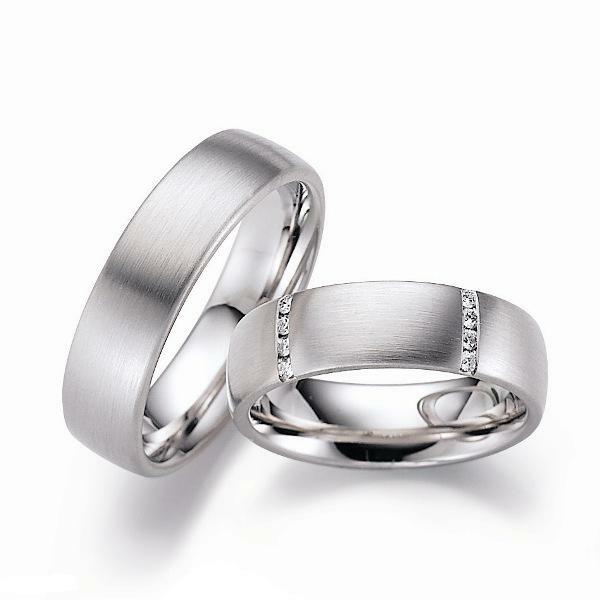 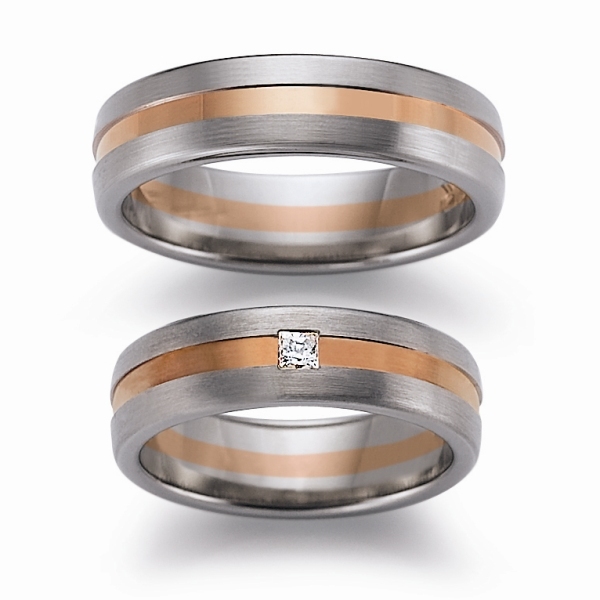 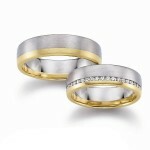 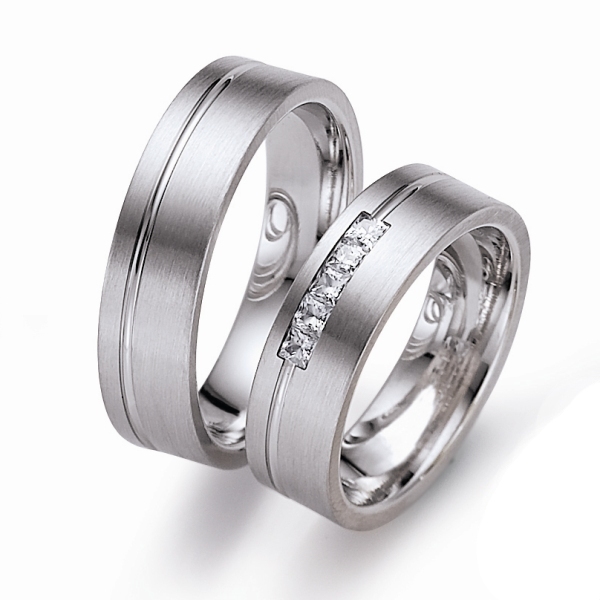 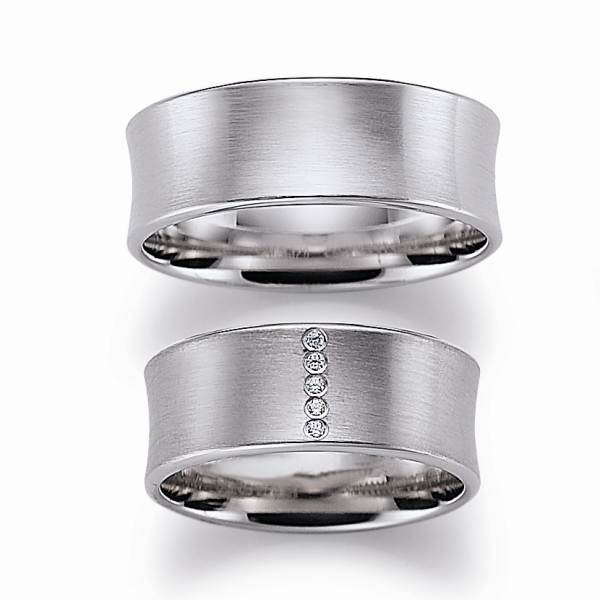 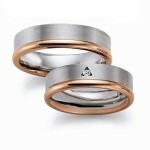 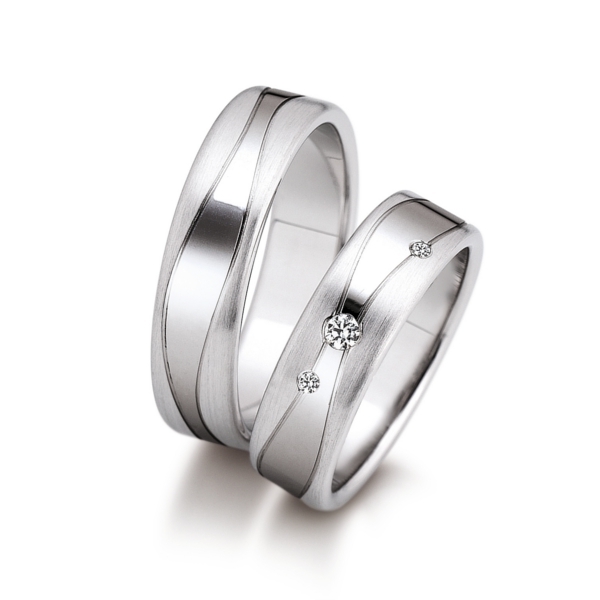 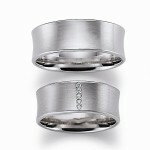 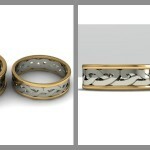 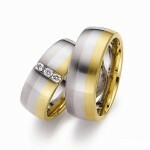 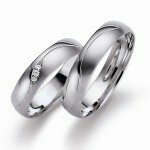 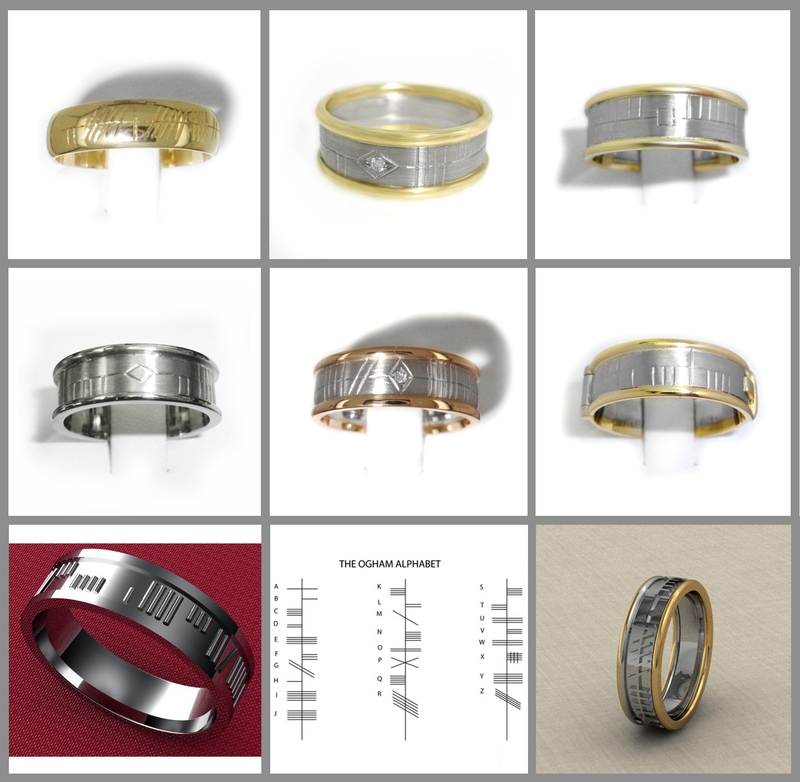 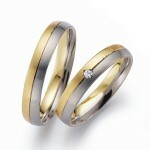 We custom make gents wedding bands instore and can tailor to most designs. 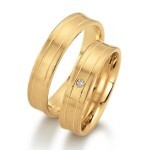 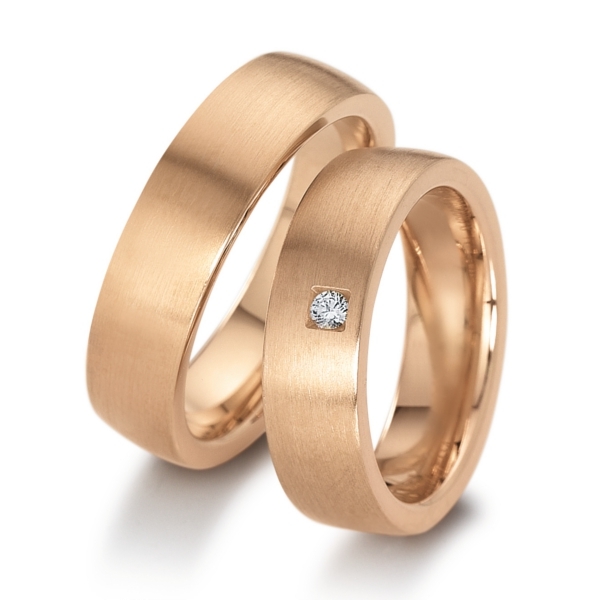 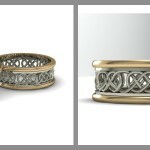 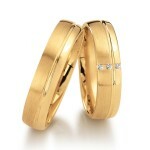 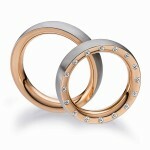 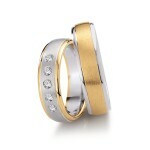 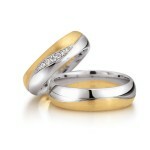 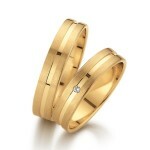 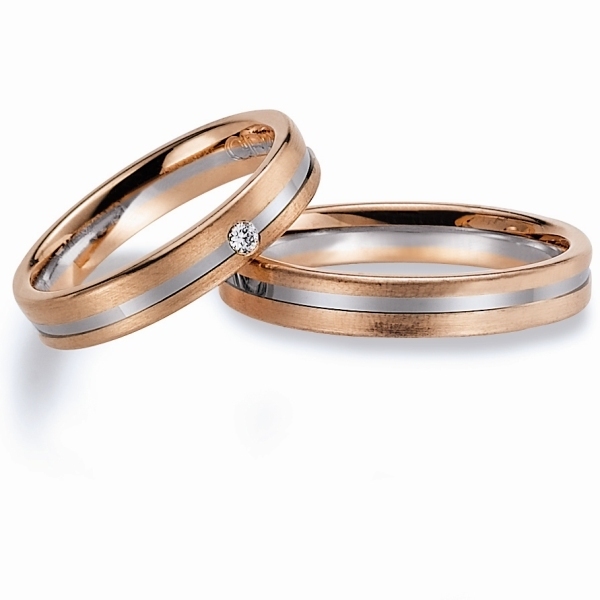 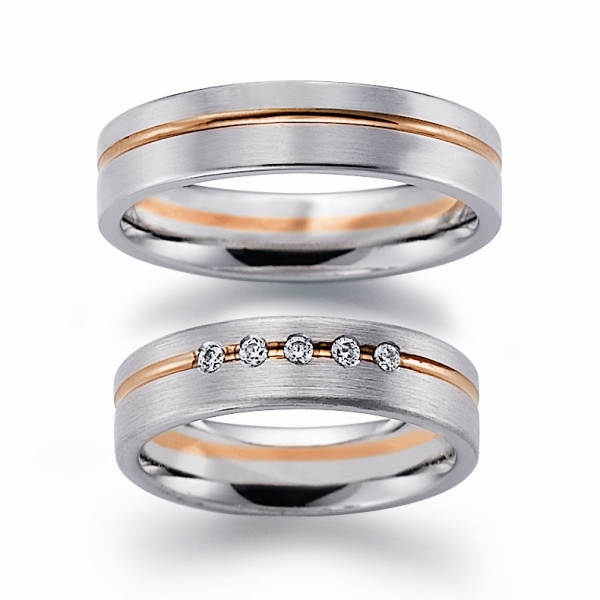 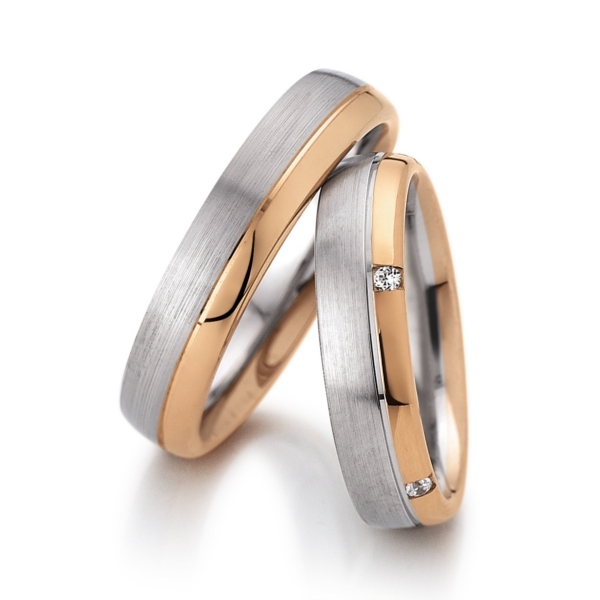 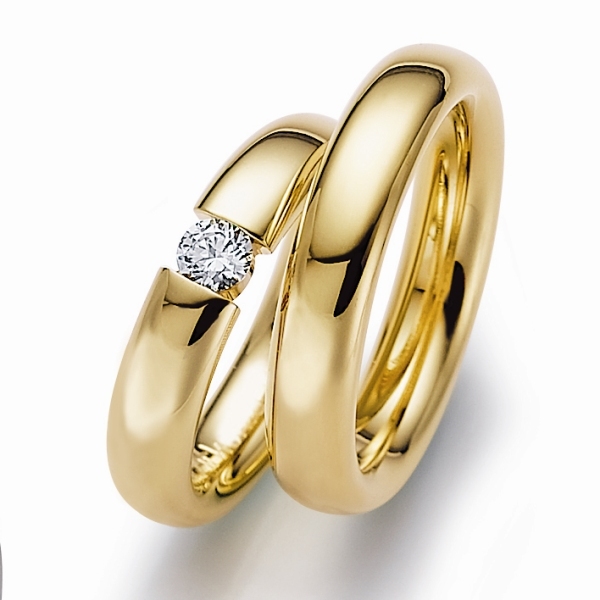 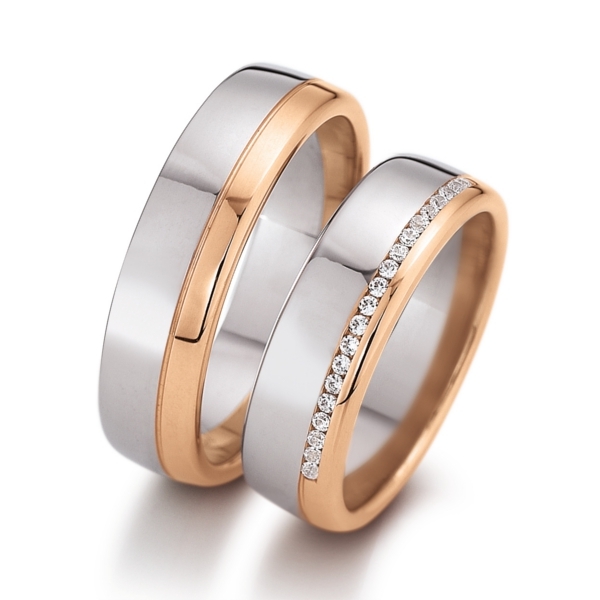 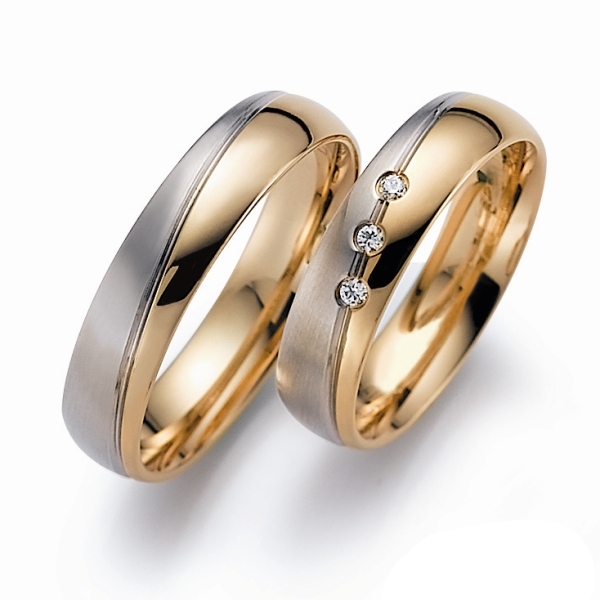 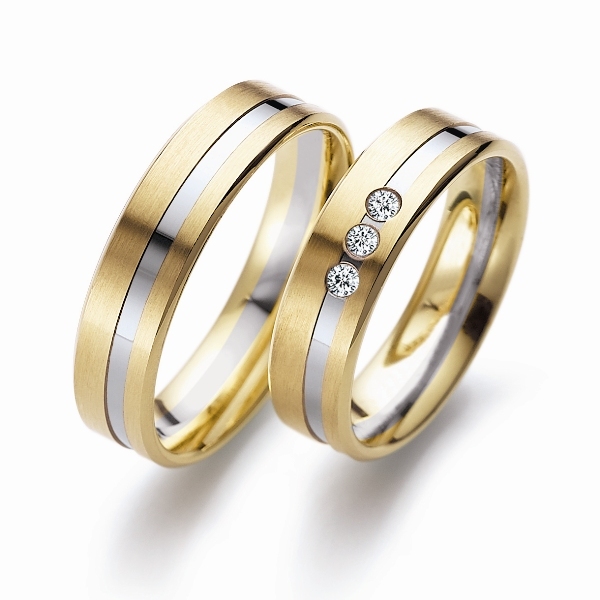 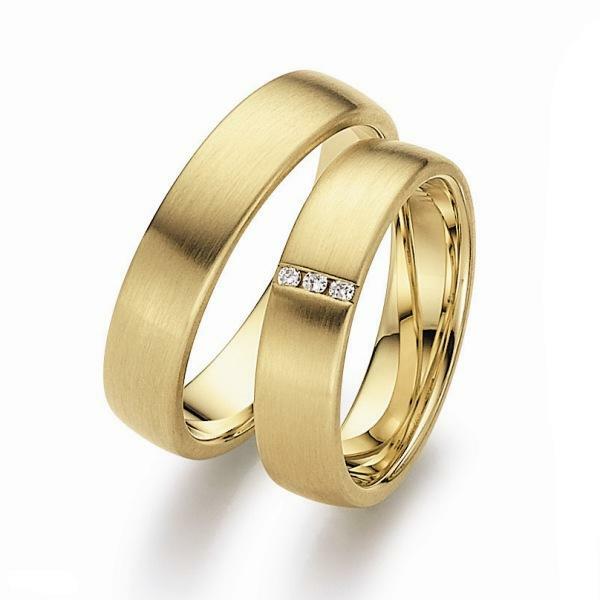 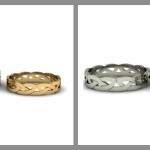 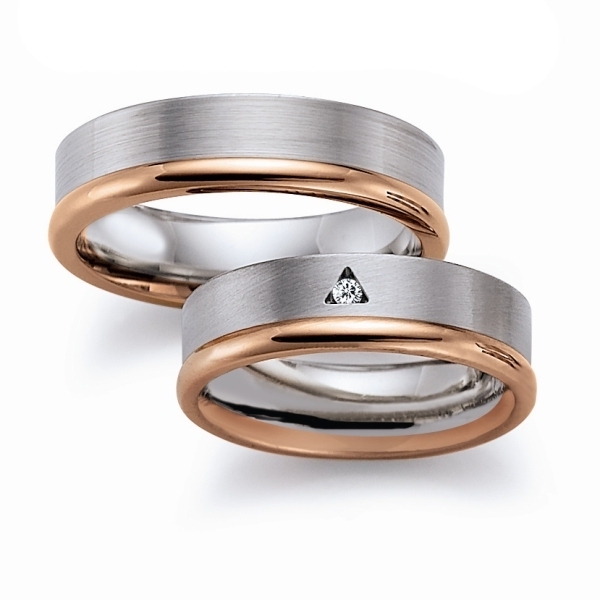 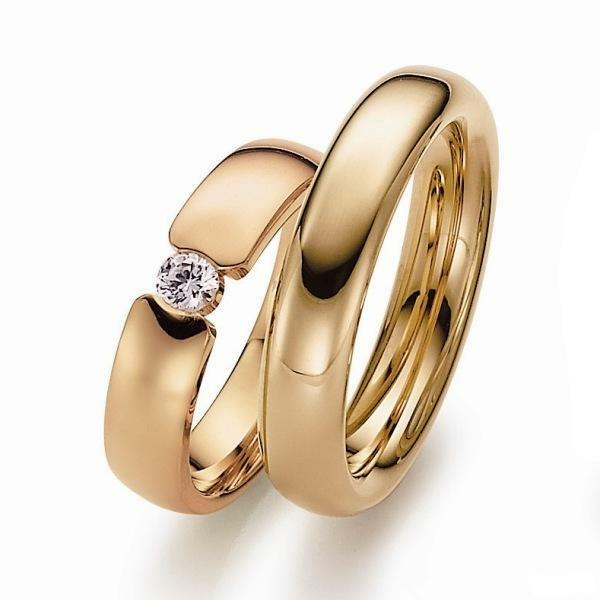 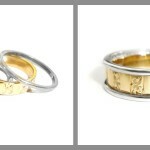 18ct Yellow Gold, White Gold or Rose Gold, Palladium & Platinum or a combination of metals. 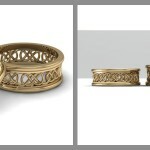 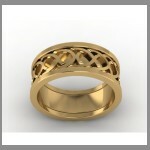 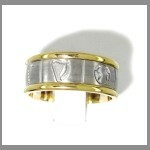 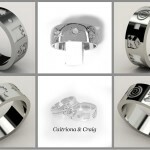 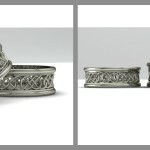 For Prices On Coded Rings … Contact Us. 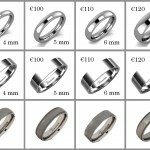 We now stock a range of hardwearing duriable Titanium rings from €80. 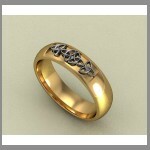 most of these finishing enhancements and engravings don’t usually incur any cost. 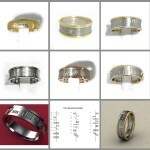 Please click on the image for prices. 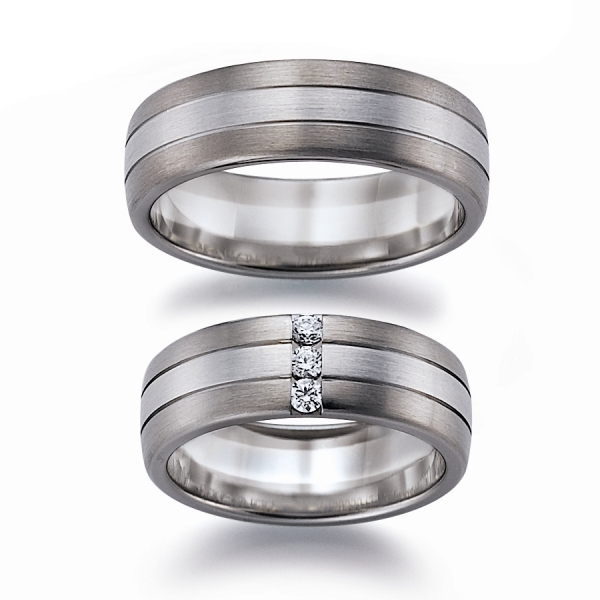 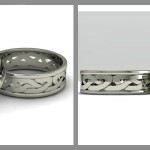 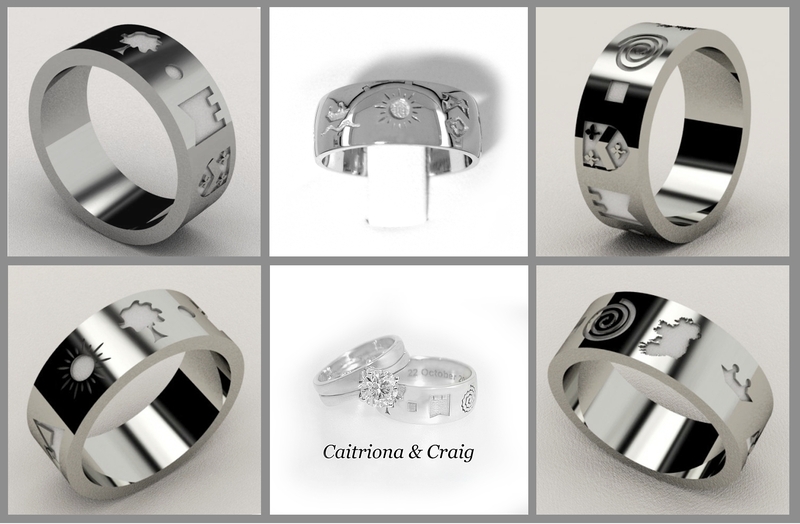 Our range of Titanium rings can be made in various widths from 3mm to 10mm. Flat or curved profile, mirror or matt, with or without the millgrain edge. 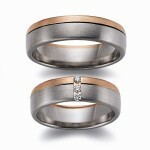 Any combination of finish is available at no extra price.